Two public school districts serve the community of Warson Woods. Kirkwood School District is one of them and has five elementary schools, one early childhood center, two middle schools and the Kirkwood High School. 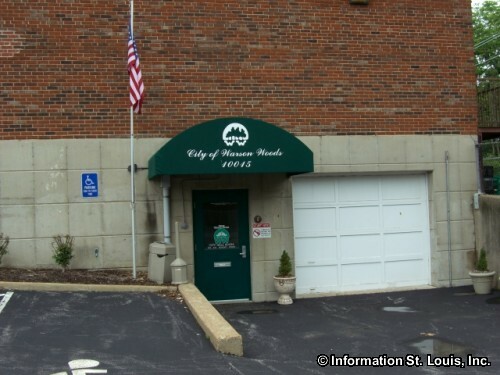 The other is the Webster Groves School District which has six elementary schools, a sixth grade school and a middle school, and Webster Groves High School. 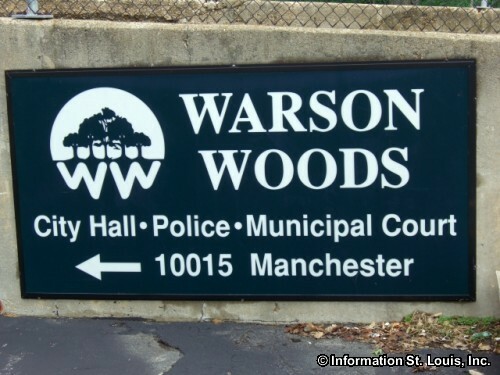 Two private schools lie within the Warson Woods city limits. Rohan Woods School, which offers early childhood through 6th grade education, is one of them. The other is Ste. Genevieve du Bois School, a Catholic coed school that offers education to grades Kindergarten through 8th grade. 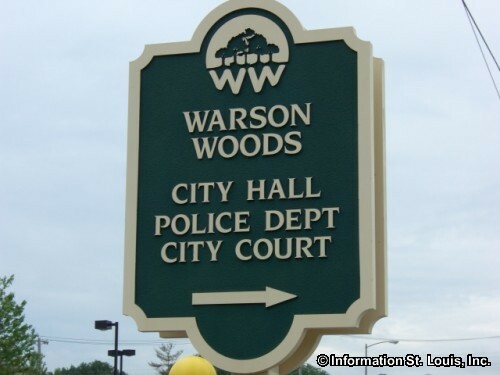 Warson Woods maintains three city parks, Dreher Park, Royal Oaks Park and Bergfeld Park. The amenities these parks provide to the community are playgrounds and green space. The city also provides a community swimming pool called Warson Woods Swim Club and tennis courts.